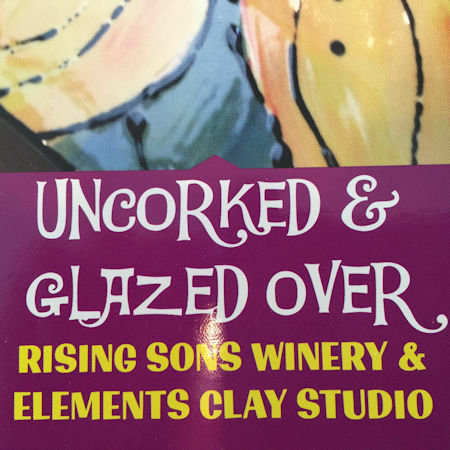 Elements Clay Studio and Rising Sons Winery have teamed up to offer a night of wine and pottery painting. 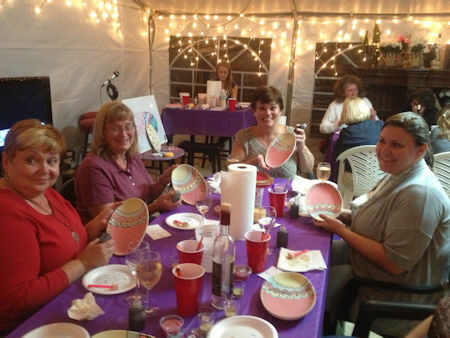 Each guest will receive a piece of pottery, glass of wine along with Rising Sons dessert and appetizer table. No experience necessary. This event is offered monthly. See calendar for dates. 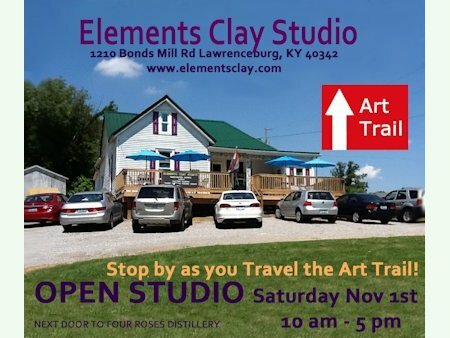 Elements Clay Studio participates in the Anderson County Art trail Art Trail is a yearly event that takes place November. 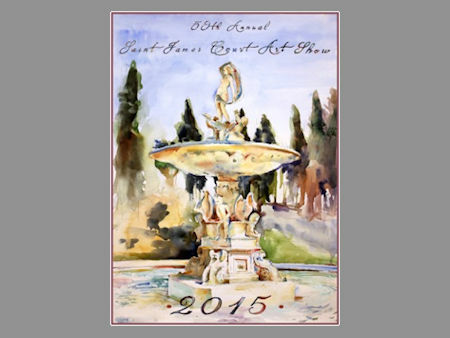 Art Studios open their doors to the community to sell and show their work. Hand crafted items make great Christmas presents! 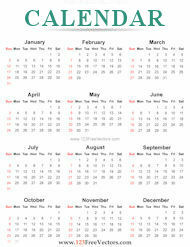 See Calendar for date. 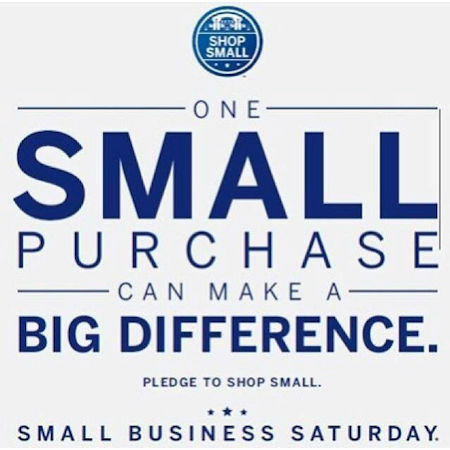 Every November Small Business Saturday brings attention to the community to consider shopping at your locally owned retailers. We love to see new and familiar faces come through the door on Small Business Saturday. See Calendar for dates.